Cobalt horizon dipping into azure waters, framed against sun-bleached beaches and palm fringed skyline, this is the perfect setting for the slice of paradise known as Mauritius, the most developed of the Mascarene Islands. It is a fascinating place to enjoy an enchanting vacation, amidst exotic landscapes and exemplary natural setting.There is no dearth of adventure to be unearthed on this island paradise. The very name of the island is nowadays synonymous with extreme decadence with luxury. 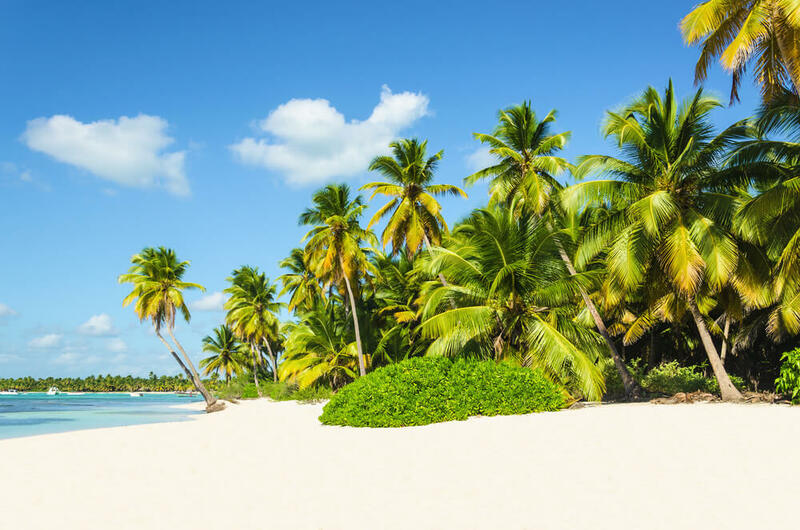 If you are planning a getaway to an exotic land that offers a whole lot of other deals besides sunbathing and swimming, then you should start looking at the Mauritius holiday packages and brochures. A trip to Mauritius is guaranteed fun and will be worth a memory for a lifetime. 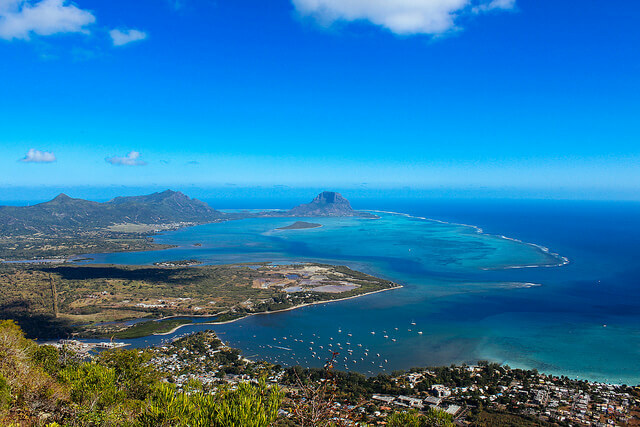 The Mauritius packages are replete with a lot of fun filled activities too, which include historic sightseeing, luxury day outings at spas, gourmet food journeys and a wide plethora of water-based adventure sports. The cultural diversity of the land is another attractive facet of the island and act as a tourist magnet. The local populace is another dazzling feature of the island that keeps the steady flow of tourist running perennially all through the year. The diversity of the region is reflected widely in its food habits, as you will find widely varied cuisines such as Chinese, French, African and Indian, each of them widely different from the other yet interlinked in their rich flavors and elements. Among other reputations, Mauritius has made a name for itself as a leading honeymoon destination, coveting hordes of frenzied honeymooners from all across the world every year. Most of these honeymoon packages delve in an array of luxurious and offers newly-weds a chance to make memories for a lifetime. Rich, exotic and bordering on sinful decadence, these honeymoon packages are what dreams are made up of. Since Mauritius is not a beach and sea destination alone, it offers plenty of adventure and activities to keep tourists from getting too bored. Beyond its exotic sheen lies a very homely feel, which goes on to make a trip to Mauritius a truly great experience. Go book your Magical Mauritius Packages now for an indulgence in nature and beauty. If you are planning a getaway to an exotic land then a trip to Mauritius is guaranteed fun and will be worth a memory for a lifetime.